Our warehouse facility gives customers flexibility and confidence that their goods will move securely from storage to point of consumption. Over 250,000 sq ft of racked warehouse conveniently located at our Birmingham and Kidderminster sites, with excellent access to all major roads, ports and airports. Customers can benefit from combined storage and distribution solutions that offer reduced rates and benefits. 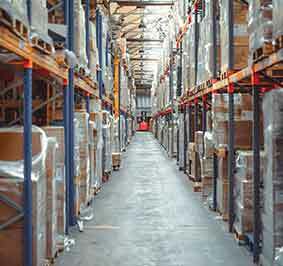 Use of our warehouse management software system is included, giving you instant stock control and movement updates and reports. 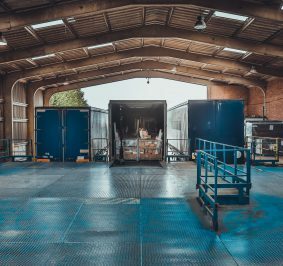 Whatever your storage and delivery needs, you will be fulfilled by our tailor-made solutions enabling you to stay one step ahead of your competitors.